One of the smallest and highly diverse countries in South America, the Republic of Suriname, once was called Dutch Guiana because of its former status as a plantation colony. Suriname achieved its independence in November 25th, 1975. After being governed by military regimes since its independence, the country is now under civilian rule. 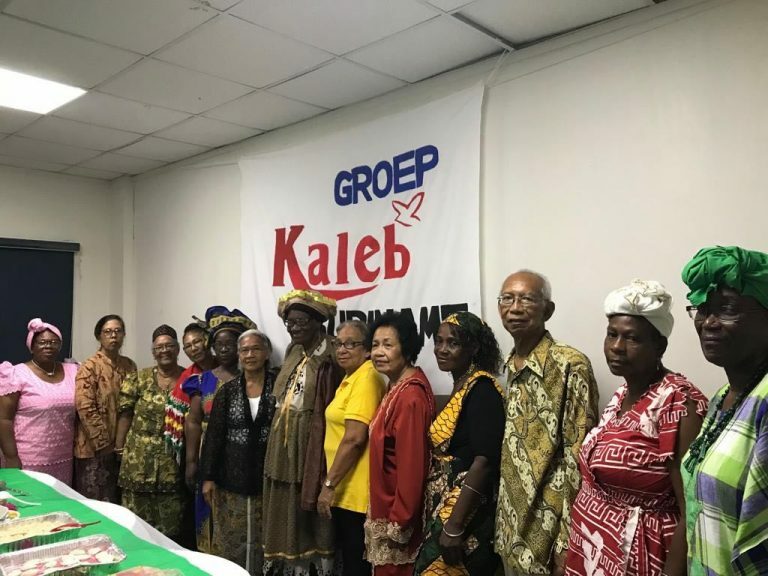 Surinamese Dutch is the official language of the country, however, other languages are also spoken. These include Sranan, Taki-Taki, Saramacca, Sarnami, Javanese, and others. The diversity in the language is a reflection of the mixture of peoples and cultures that make up the estimated 597,000 inhabitants of the land. The largest group are descendants of South Asians that migrated from India as contract workers. The second largest group are the Maroons, who descend from Africans that escaped slavery, the Creoles, the descendants of contract laborers from Java, the descendants of the native peoples of the land, and people from other nations who migrated to the country to work and search for opportunities. 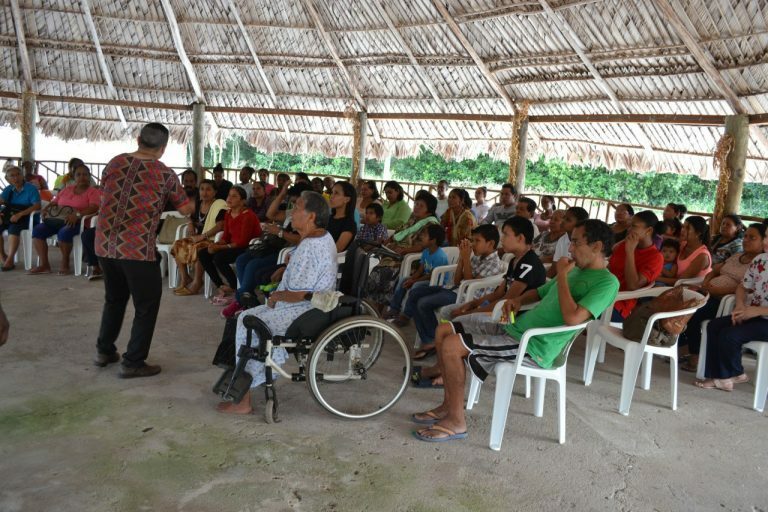 Since 2009, The Universal Church in Suriname has done a crucial work with those facing distress. “There are many Family conflicts. The majority of women suffered some kind of abuse in their childhood. Unemployment rates are high because of the crisis the country is facing. However, the greatest problem is spiritual. There are many people that see shadows in the house, at work and even at school,” says Pastor Bruno Dantas, who oversees the work of The Universal Church in the country. Today, the ministry has 8 main locations and has begun conducting prayer meetings in 11 areas with the purpose of opening a church located there in the future. Many of these areas have scarce transportation in certain hours of the day, creating an obstacle to those who would like to attend church services. In this case, the pastors and evangelists go and reach out to them. 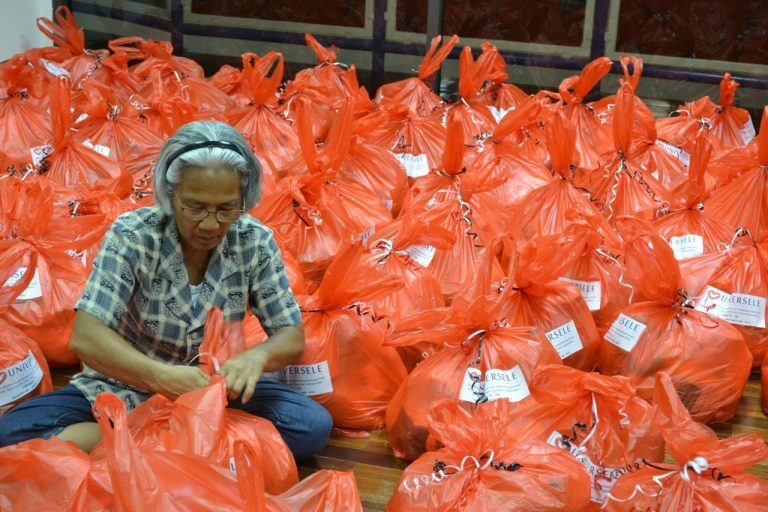 Just as in other parts of the world, volunteers of this ministry have visited hospitals, nursing homes, orphanages, indigenous communities and low-income areas with the sole purpose of spreading hope and faith to the residents of the country. Past December, the Youth Power Group hosted the Learn to Say No event, Zeg Gewoon Nee in Dutch. Approximately 500 youths attended the event. The ministry also has other active projects with dedicated volunteers reaching out to the community, these include the Godllywood group, the Caleb group, the School for Mothers, UBB and UniSocial projects. “Many leave their country and come to Suriname because of the gold mines. On the other hand, we envision here mines of souls,” says Pastor Bruno. Mr. Ramsoebder Jhauw is a well-known business owner in Suriname. When he came to this ministry, his life was in shambles due to sicknesses and debts. “I had a plastic bag filled with medicine, and I had astronomical debts. Since I thought there was no possible solution to these problems, I thought of hanging myself. I even carried a rope in the trunk of my car,” he recalls. As he came to this ministry and put in practice what he learned, as a result of his faith, he paid more than two million dollars in debts and was completely healed from all sicknesses he had. “Today, I do not want to die anymore. I want to live and serve my God,” says Mr. Jhauw. The Universal Church in Suriname is located on Neumanpad St, Number 26, in the capital, Paramaribo.